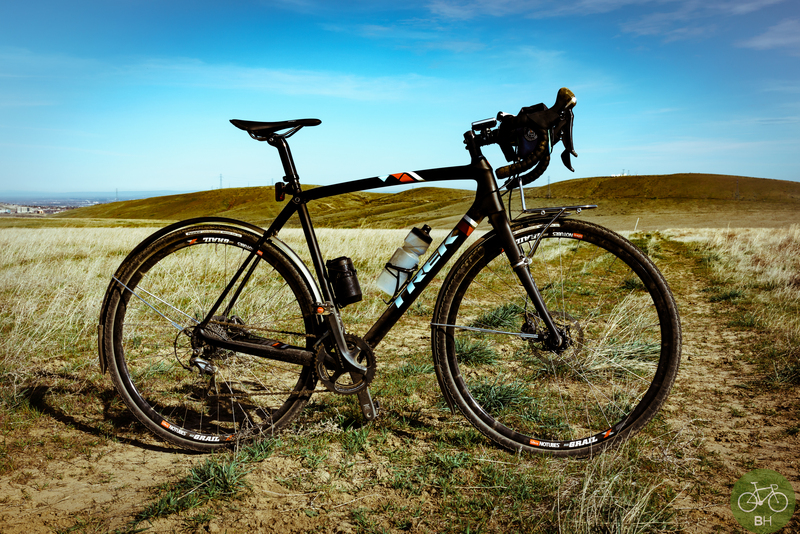 By now, I think I’ve exhausted the IsoSpeed tech totally works story lines on Medium Bicycles, our mag, and time to share with you how the endurance bike I’ve been riding this spring is built out. 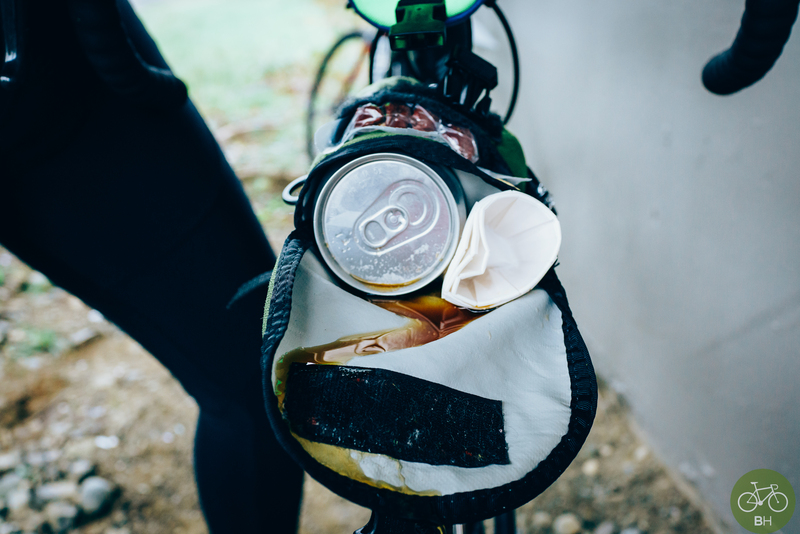 Doing double duty as a rain/gravel whip, the PDW fenders have remarkably not vibrated loose on the rough roads so far, and the VeloOrange, custom fit front rack has transported beer and later on, supplies for an all-day ride. ATM custom camera bag—Andrew the Maker made me a bag for the RX1RII, which I used to take the shot above, and the shots in the stories about the Boone. Panaracer Gravel Kings—The Kings perform well across varied terrain, as expected and running at 40 PSI front and 45 rear. I imagine a Japanese tire-compound engineer manufactured a gravel-emulation rig in a tire lab, and tested various profiles to find the one that rolled over crushed shale with some hardpack dirt the best. The tall crown on them rolls over gravel and pack dirt as designed, but you’ll want to keep the bike upright in bumps or washouts, as they’ll drop to the right or left when the sides catch. On the pavement, the sidewalls are stiff as rocks, but on crushed surfaces, these tires are awesome. For more lateral grip, in looser or deeper conditions the larger 35 is recommended. Stan’s Rims—The hoops on the Boone say as much about the change in what I’m riding as anything I’ve written lately. The Grail was designed for cross, gravel, and traditional road riding in that it can be used for both high and low pressure applications. 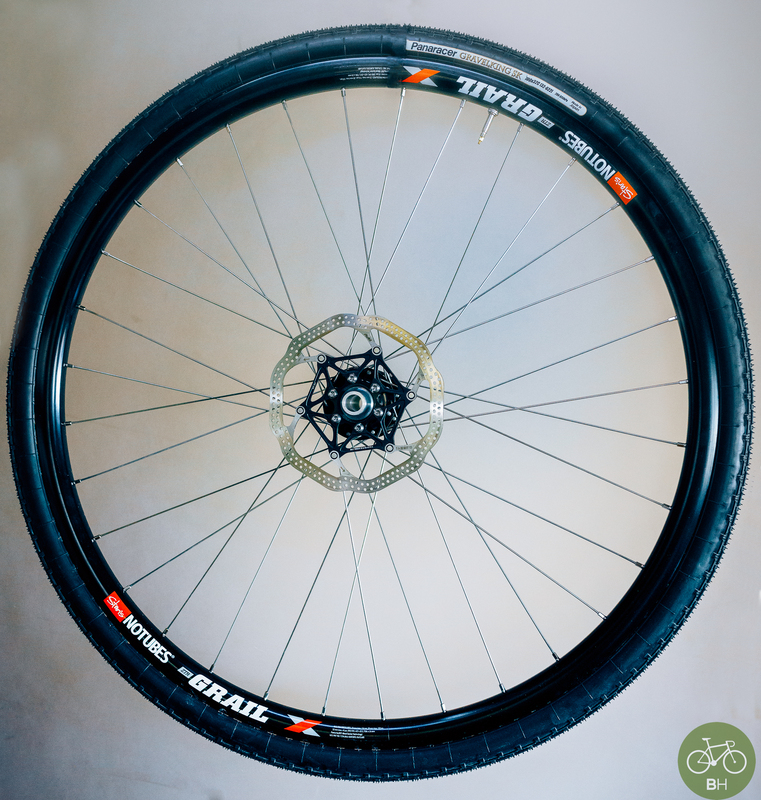 Grail rims are of the BST (tubeless for low pressure) variety with a max pressure of 45psi, and accommodate the Panaracer’s tubeless-ready bead with no leaks or burps. The reason to run tubeless for adventure, is they’re less likely to pinch or snake bite. And, tires have matured in ride and quality. Rim tech too, in just a few short seasons. Look Pedals—After my PT banned me from ever riding on ATACS again, because of my knee injury, and I refuse to ride SPD, there wasn’t much choice left in MTB pedals. For my fit, I need the widest stance to keep my knee properly aligned. The S-Tracks offers a wider contact area and shims to adjust the height depending on sole lug thickness. 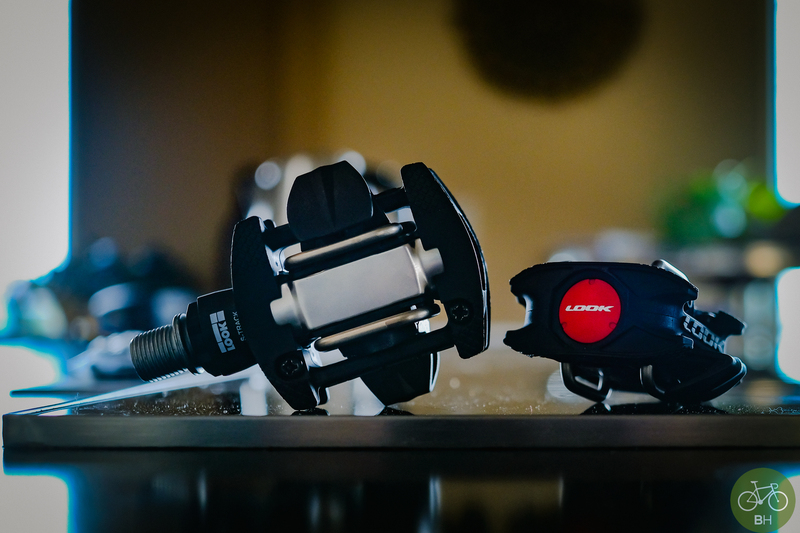 After a few hundred miles on them, knee is good, and the pedals perform as designed. Bontrager lights— On occasion, I’m out after dark and these light the way just fine. Not for commuting, but just getting home. Lezyne—As I’ve shared, I prefer a minimalist approach to bike computing. Rack in use, while the can leaked, still worked. Back out there this weekend too, with more stories to follow, and a summer of finding adventure with our bikes.